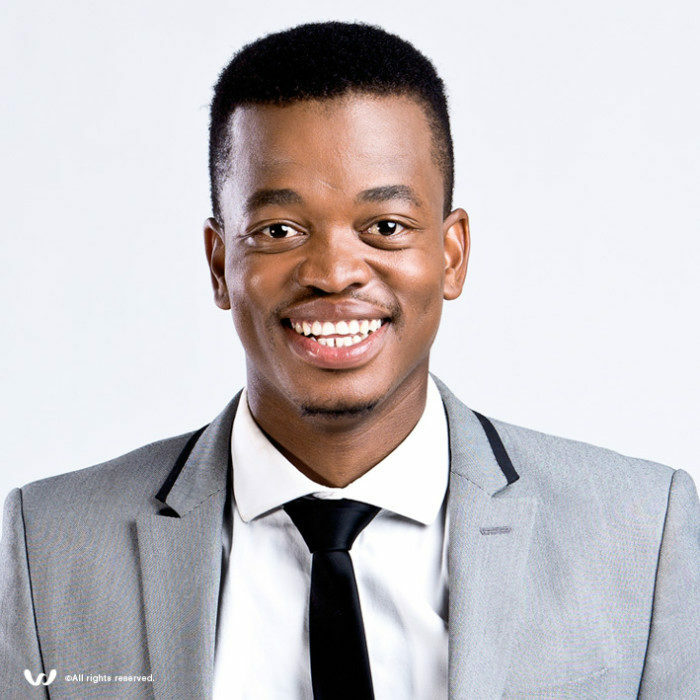 Mpho Popps (Birth name Mpho Modikoane) is a remarkable South African comedian who is best known to TV viewers for being one of the superstars to compete in the sixth edition of the SABC3 reality dancing competition Strictly Come Dancing, in 2013. Popps initially got noticed on the SABC1 competition So You Think You're Funny! in 2009 before going on to the club scene in Johannesburg, where he swiftly made a name for himself. He has consequently appeared on Blacks Only, Mzansi Magic's Opening Guys and Laugh Out Loud and on the talk show Late Night with Kgomotso. He also performed in the miniseries Taxi Ride as Kumba, a man of many faces who is a flamboyant person with a roguish side. Popps made his primary appearance on DStv's Comedy Central station in May 2012 on the first ever episode of Comedy Central Presents... Live @ Parkers. He was also a reviewer on the second season of the Vuzu show 10 Over 10, in 2013. And in 2014 he hosted the SABC1 reality cooking series The Perfect Sishebo Show. Now Mpho Popps has become huge in South Africa as major TV and film star. Out of the clatter and the publicity one humble and physically slender young comic seemed to arise, a fully formed talent. One clip of Mpho’s comedy was enough to turn anyone into a fan, but there is also more than recommendation of expert comics who respected his talent and felt tenderly enough toward him to inspire South Africans to consider him. We knew we wanted a comic from the next generation of post-apartheid jokers and Mpho was the best among them, commented critics as he was nominated for the Newcomer Award at the 2011 South African Comic’s Choice Awards, as well as in 2012 for the Breakthrough Act Award. The twenty eight year old kid from the township of Soweto, worked extremely hard at college studying Logistic Management as a major. He never thought his jump on to the comedy scene would create such a big stir in a short two years. Mpho Popps launched his finest one-man comedy show, Exhibit A at the Gold Reef City's Lyric Theatre in February 2015. With a unique style all of his own, tempting stage personality and a reputation for enthralling audiences, Mpho has shone across our screens making thousands of individuals laugh with immense stand-up comedy shows like Mass Hysteria and Blacks Only.